SHENYANG, Dec. 11 (Xinhua) — A volume of books collecting Japanese Kwantung Army secret military files from the early 1930s was published by the September 18 Incident History Museum in Shenyang on Tuesday. The files, from the second day after the “Sept. 18 Incident” in 1931 to December 1935, were written by the Kwantung Army stationed in northeast China and presented as military reports. Edited into 20 volumes, it includes more than 560 files, totaling about 9,000 papers. These historical files serve as comprehensive records of the process that the Japanese Kwantung Army started the “Sept. 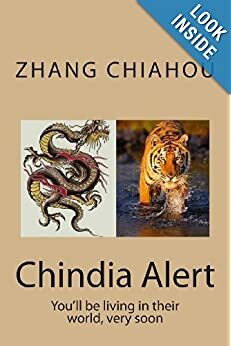 18 Incident” and the war of aggression against China. The files which were edited in chronological order record the Japanese Kwantung Army’s attacks in a number of northeastern Chinese cities including Harbin, Qiqihar, Shenyang, Changchun and Jilin, said Fan Lihong, chief editor of the book and curator of the museum. The Kwantung Army reported details of the scale, plans, as well as casualties of warfare in northeast China to its superior army, according to Fan. “The reports were submitted by the Kwantung Army from the second day after Sept.18, 1931 to the end of 1935 without interruption to ensure the central Japanese army knew the progress of the war in northeast China,” Fan said. On Sept. 18, 1931, the Japanese Kwantung Army bombarded Shenyang under the excuse of explosions that occurred on the South Manchuria Railway. Since the “Sept. 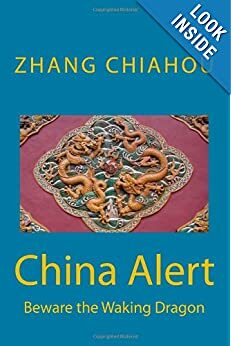 18 Incident,” China waged a war against Japanese aggression for 14 years and finally won the first full victory against foreign invasion since the Opium War in 1840 at the cost of over 35 million military and civilian casualties.